The original name of Renaissance Square was the Andrus Building. 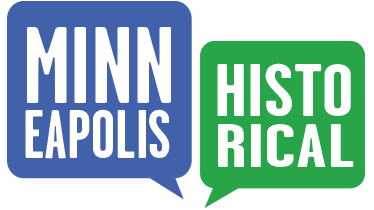 It was named for one of the richest men in the world: New Yorker John Emory Andrus, who financed its construction. It became Renaissance Square in 1983 when it was renovated by architects Miller, Hanson, Westerbeck and Bell. That's when the big arches and thick columns on the lower two floors were added. The complex (some might say "busy") brick exterior of the upper floors is not structural; the building is held up by a hidden steel frame. This, technically, qualifies it as a skyscraper -- at least by the standards of the late 19th century. Stylistically, Renaissance Square is a mixture. It’s mostly Neoclassical – in other words, the forms are based on the architecture of ancient Greece and Rome. But the gigantic pilasters – which look like columns that were squashed flat against the wall — and the grouped windows between the pilasters — show the influence of architect Louis Sullivan who wrote, in "The Tall Building Artistically Considered," that the tallness of a tall building should be emphasized by long vertical lines. Like a gigantic Renaissance palazzo, Renaissance Square has a clearly defined base (1st two floors), a piano nobile (3rd floor), a mid-section (4th - 8th floors), and an attic (9th floor) -- with an elaborate cornice at the top. On the corner, just below the cornice, two volutes (scroll-like elements sometimes called “ears”) are sandwiched together and turned out at a 45-degree angle -- thus avoiding a collision! 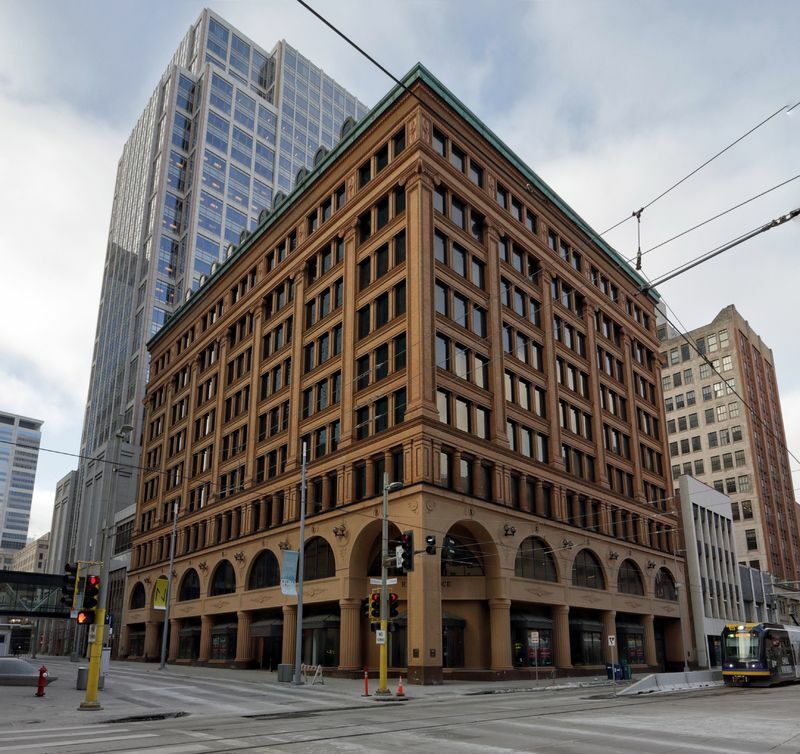 The architects, Franklin Long, and his son, Louis, also designed the Radisson Hotel on 7th Street between Nicollet and Hennepin (though it has been renovated several times) and the Plymouth Building on 6th and Hennepin. Previously the elder Franklin had partnered with Frederick Kees to design many buildings in Minneapolis, including City Hall. 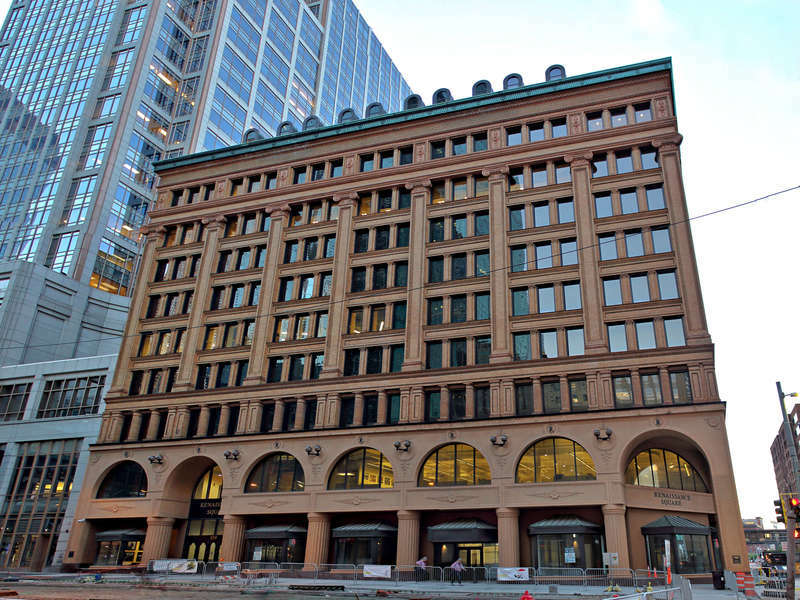 Richard L. Kronick & Lisa Middag, “Renaissance Square (formerly Andrus Building),” Minneapolis Historical, accessed April 18, 2019, http://minneapolishistorical.org/items/show/169.